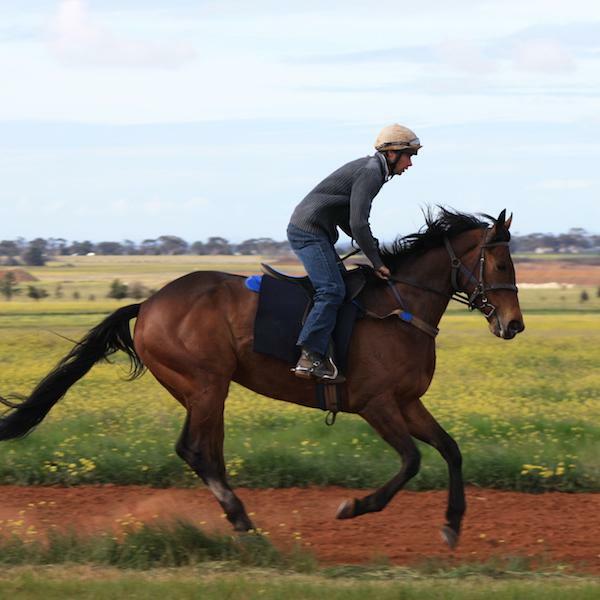 Patrick Payne Racing offers variety for horses with a practical paddock or stable environment. 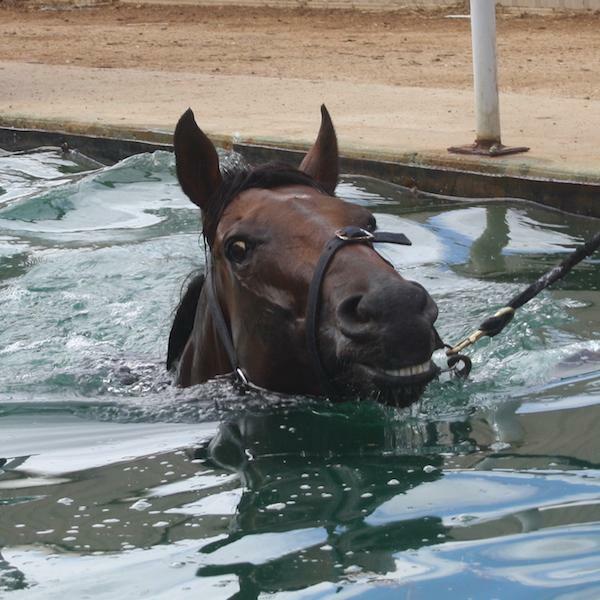 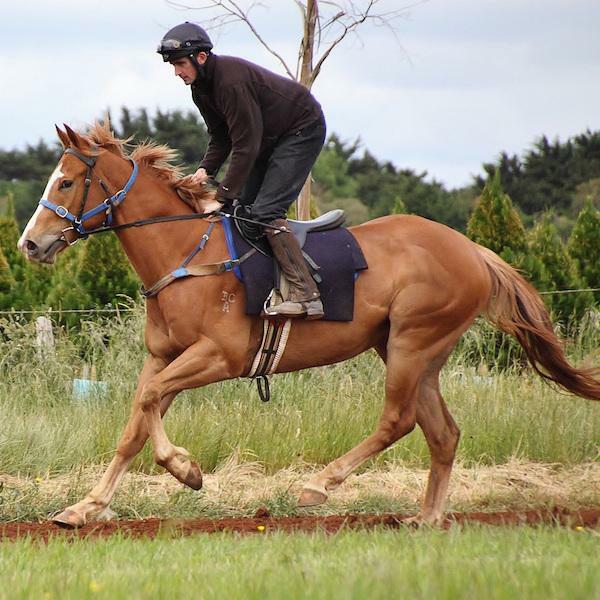 Patrick Payne Racing is a private training facility located at Plumpton, Victoria 40 km west of Melbourne. 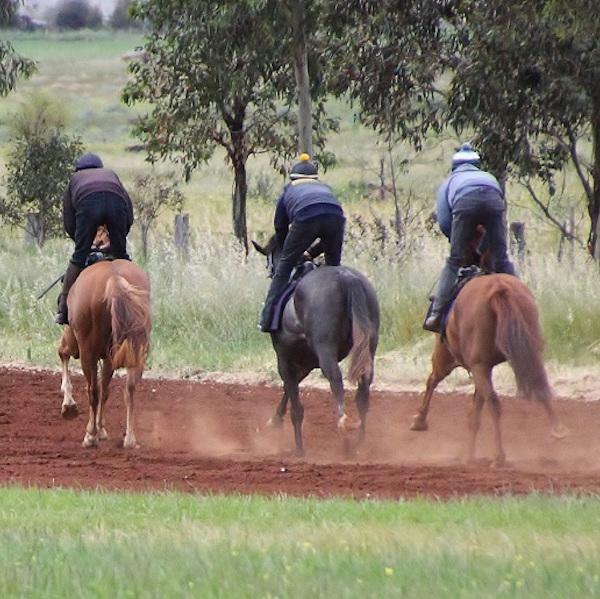 Plumpton is conveniently located for both racing and training purposes as it has close access to Flemington, Moonee Valley, Ballarat and Werribee tracks. 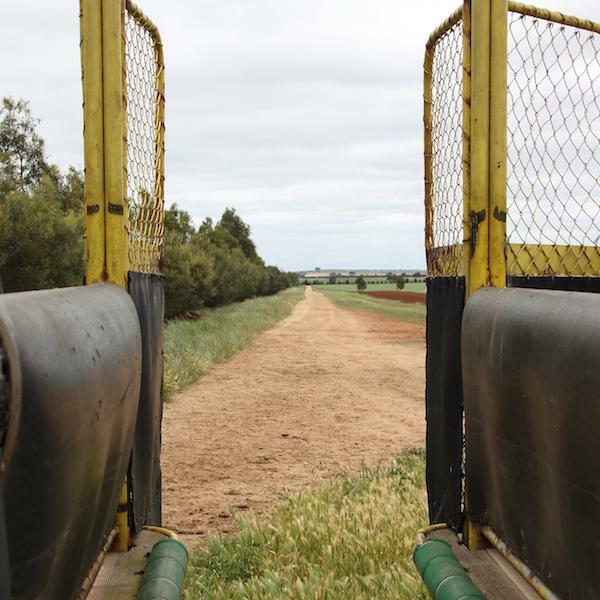 The 320 acre property consists of a 2400m dirt track, a 2400m grass track, an 800 metre straight grass and dirt incline gallop, hurdle chute for practice jumping and to break the everyday monotony of a normal work routine, trotting ring, practice barriers, swimming lane, 10 horse walker, fully covered round yard, striping sheds and sand roll. 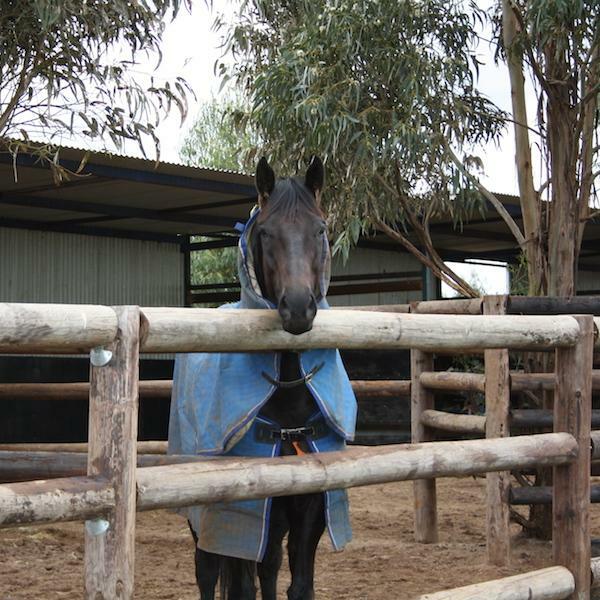 The Plumpton area provides a history of good horse land and is hay and crop growing country. 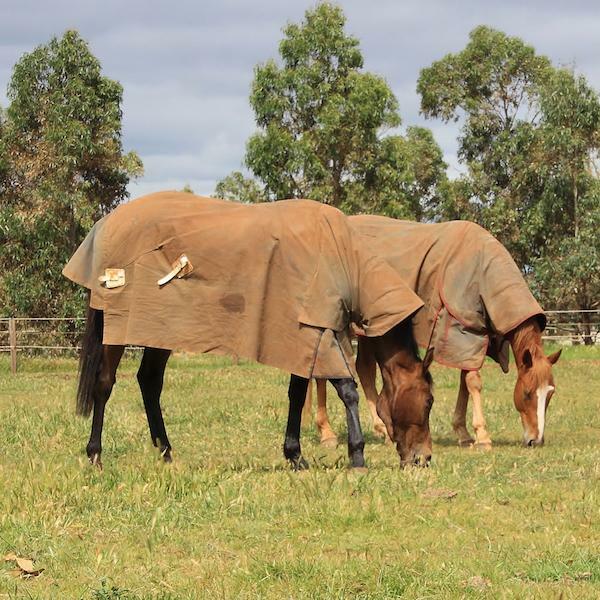 It is the perfect land and environment for a young horse in development and a relaxed country environment assists in keeping an older horse up for a lengthy preparation. 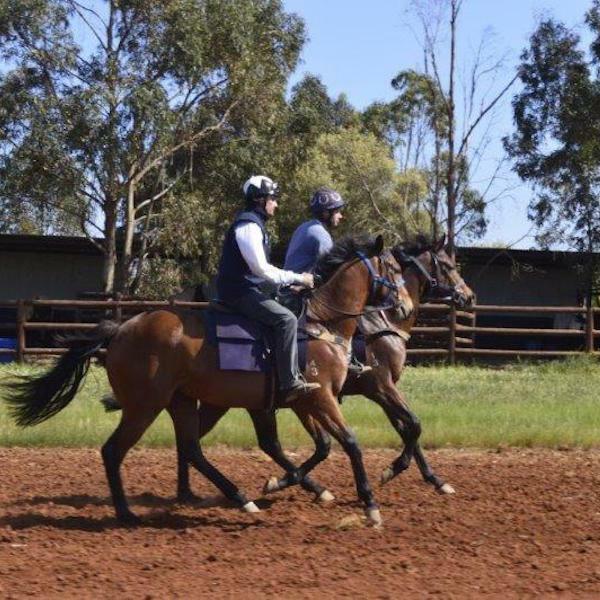 Patrick Payne Racing provides a variety of stabling options to suit all horses needs and an atmosphere where horses thrive. 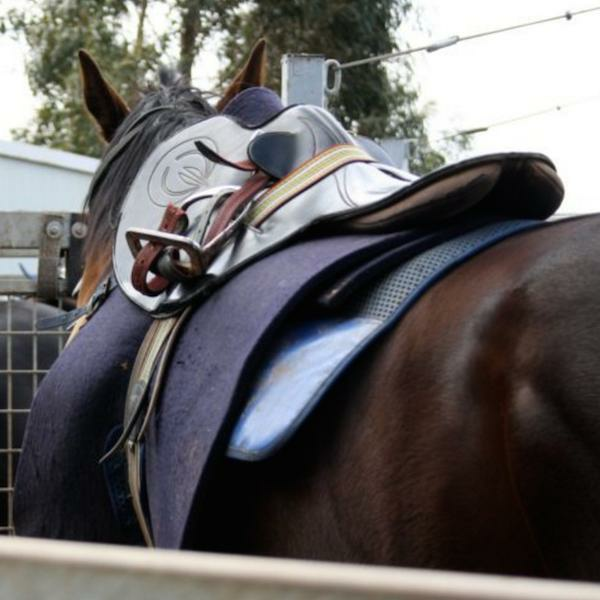 With several horse trucks and floating options available horses can be transported when convenient. 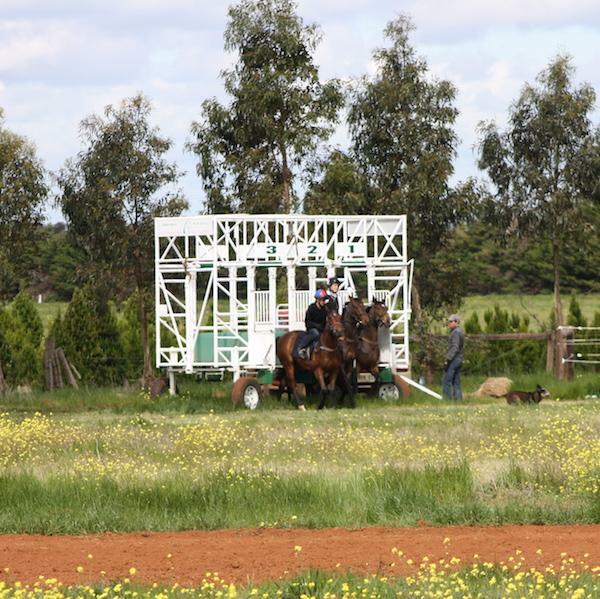 Patrick also has a 125 acre agistment property at Ballarat. 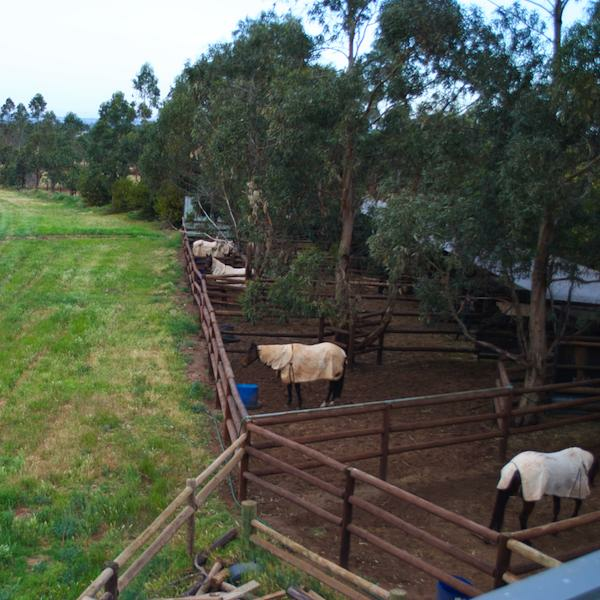 This property comprises tree lined, double fenced and sheltered paddocks that are perfect for spelling horses. 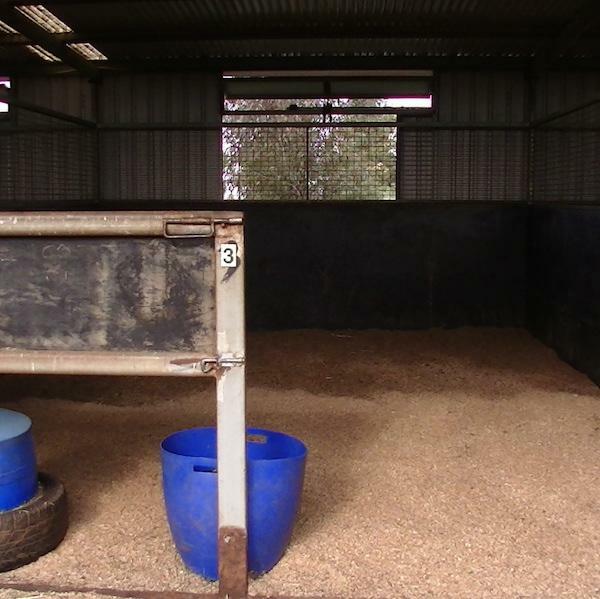 This is an ideally located property which allows Patrick to keep a close eye on horses while they’re resting to insure they remain in good condition.